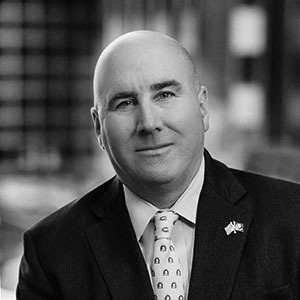 Daniel Linskey, the man who was in charge of the Boston Police Department during the Boston Marathon bombings will be a featured keynote speaker at ECAO’s annual conference being held in Munich, Germany May 20-27. As the former Superintendent-in-Chief of the Boston Police Department and a 27-year veteran of the force, Mr. Linskey provided strong leadership during one of the most tragic and contentious events in the city’s history, the Boston Marathon bombings. His emotional and highly engaging talk is one you don’t want to miss. They will be upgraded to a suite at the historic Hotel Bayerischer Hof. Thank you to everyone who has registered thus far and for those of you who have not yet registered there is still time! Just visit ecaomunich2017.ca to complete all of your registration on-line in just a few easy steps. On Feb. 8 a trio of ECAO representatives including; President Dan Lancia, past treasurer and long-time ECAO Board member, Bill McKee and Executive Director Jeff Koller appeared before the Senate Standing Committee on Banking, Trade and Commerce in Ottawa to speak to Bill S-224, federal prompt payment legislation and encourage its passing through the Senate. Representing not only the ECAO but also the Canadian Electrical Contractors Association (CECA) as part of the National Trade Contractors Association (NTCCC), the three men made a strong case for the implementation of federal prompt payment legislation including powerful personal testimony by Mr. McKee on how his business has been impacted by delayed payments. The Bill was put forward by Senator Donald Neil Plett. ECAO representatives also met with various Senators, MPs and officials from Public Services and Procurement Canada to educate and inform them about the detrimental impact of delinquent payments on the construction industry and the economy. The series of meetings were productive and the message of the importance of prompt payment and its impact on businesses, the construction sector and the Canadian economy was delivered loud and clear. The Council of Ontario Construction Associations (COCA) will be hosting a reception at Queen’s Park on May 15 in the main dining room from 5-7 p.m. This is a great opportunity for members to speak directly to MPPs regarding important issues like the Construction Lien Act. Members are encouraged to attend and are invited to bring their Board members as well. 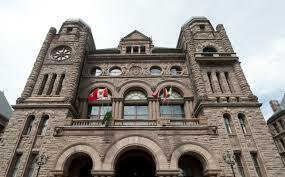 Just two days later on May 17 is the Prompt Payment Ontario (PPO) advocacy day at Queen’s Park. Industry leaders will meet with MPPs from all parties to persuade the Ontario government that delinquent payment is a growing problem in the construction industry and that legislation is needed to ensure that money flows as it is intended down through the contractor supply chain. To learn more about Prompt Payment Ontario visit www.promptpaymentontario.com. Do you know your obligations under the Accessibility for Ontarians with Disabilities Act (AODA)? Visit the Ontario Government’s AODA website to determine if you are in compliance with the Accessibility Act and its Regulations. Ontario’s accessibility standards laws are also available in two newsletters: 1) AODA Toolbox is published monthly and focuses on current and upcoming accessibility requirements and deadlines, tools and resources to help you comply and upcoming webinars and events; 2) On the Path to an Accessible Ontario will be published quarterly featuring articles on Ontario’s progress towards becoming accessible by 2025, updates on the Accessibility for Ontarians with Disabilities Act and accessibility standards as well as workplace and community success stories. You can subscribe online to both newsletters. Free online training modules are available to help you meet the training requirements under the Act. Electro‐Federation Canada’s (EFC) Executive Committee and Board of Directors announced the appointment of Carol McGlogan as President & CEO of EFC, effective April 1, 2017. As President & CEO, Carol will lead the association in its efforts to impact, influence and support the electrical industry in Canada. Carol is a long‐time supporter of EFC; she has served as past Chair of the EFC Board (2006) and as past Chair of the (former) Supply & Distribution Council (2002). She has also been an active participant on numerous EFC committees. Josie Erzetic is joining the Electrical Safety Authority (ESA) as Vice President, Legal Affairs, General Counsel and Corporate Secretary. Erzetic comes to ESA from Ontario Power Generation (OPG) where she spent 16 years in a variety of legal and business roles and was most recently Vice President, Corporate Business Development. Prior to OPG, Erzetic worked as a lawyer at Genest Murray, a prominent Toronto-based law firm. The Council of Ontario Construction Associations (COCA) included an article in their January 2016 newsletter titled "Who's in Charge of Prevention in Ontario? ". It was a fair question and it elicited a response in the manner of a jointly signed letter by Ontario's Chief Prevention Officer, George Gritziotis and WSIB President & CEO Tom Teahen. In their reply, both Gritziotis and Teahen, provided assurances to employers that "Both the Ministry of Labour and the WSIB are committed to a coordinated prevention effort aligned with the health and safety strategy to ensure Ontario workplaces are safe and all workers go home at the end of their day." In the House of Commons on Fe. 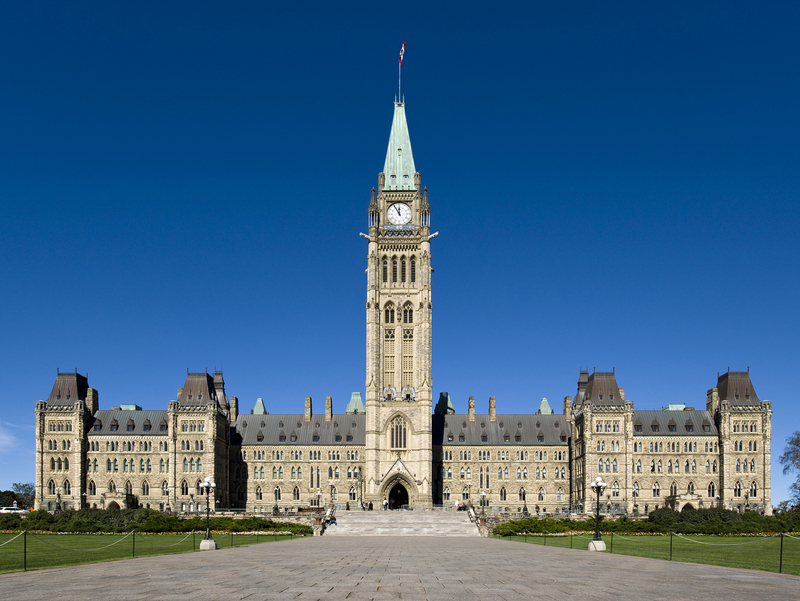 1, Prime Minister Trudeau declared that his government will not be imposing a tax on employer paid health and dental benefits thanks to pressure put on the government by a large lobby group that included the CCA, COCA and our network of construction associations across the country.